As you may recall, Dykstra has had a home foreclosed upon and is being sued by numerous people claiming that the former Phillies star owes them a few ducats. Indeed. I do remember that. You know who else remembers that? 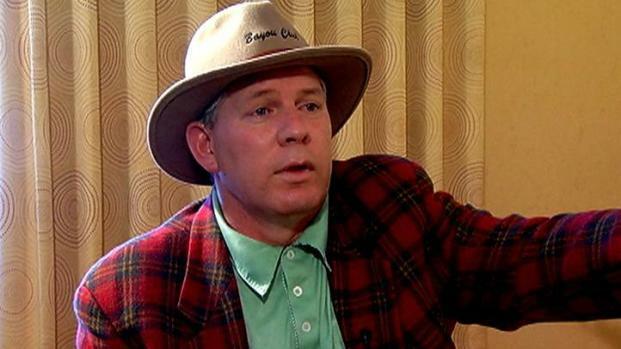 The collection agencies still trying to get money back from Dykstra. "We're going to go into their yard, take their money and (expletive) their women." Anyway, I have my fair share of doubts about this report. First off, why does Sheen need a $7-million loan? I mean, I hear he rolls with seven-gram rocks, but the man is worth millions of dollars and has already grossed more from his upcoming tour. And why would anyone giving out loans approve of Dykstra, who already filed for bankruptcy, as the middleman? All of this reeks of Sheen trying to artificially bolster the financial reputation of his bestest bro. In other Dykstra news, his son Cutter was dealt to the Nationals Sunday from the Brewers. Knowing Daddy’s financial history, I hope Cutter has an extremely lucrative career to help fill massive debt hole he’s set to inherit. 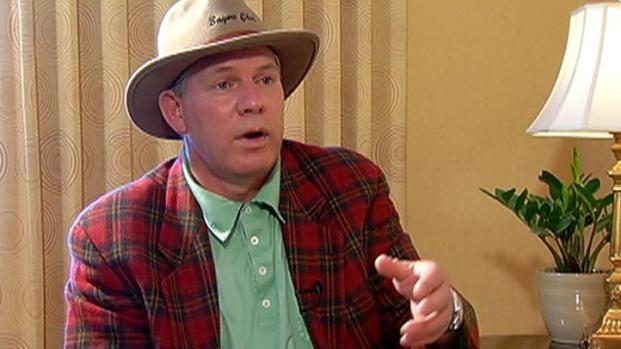 In an exclusive interview with NBC10's John Clark in 2011, former Phillies great Lenny Dykstra wonders why anyone would question his sanity.